Shannon is a Charlestown native who has helped many people in the community struggling with substance use disorder by connecting them to the appropriate resources. She holds an Associates Licensure in Social Work and has completed her certification as an Alcohol & Drug Abuse Counselor. 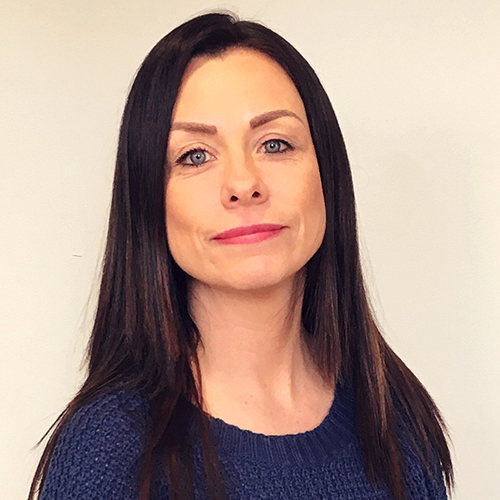 Shannon is a Certified Recovery Coach-BSAS and a Community Health Educator with the Boston Public Health Commission and regularly facilitates Narcan trainings. Shannon serves on the Board of Directors for the North Suffolk Mental Health Association (NSMHA). Shannon recently celebrated 12 years of sobriety. To hear Shannon’s story, click here. Sarah oversees the work of the multi-sector coalition, building the capacity of the community and addressing its top identified health concerns. She guides the coalition’s efforts aimed at strengthening protective factors, decreasing risk factors, and working to increase access and resources for successful treatment and recovery from substance use disorders in the community. Sarah co-chairs the Criminal Justice Committee and chairs the Addiction/Mental Health Committee for the MA Chapter of the National Association of Social Work (NASW) and was recently appointed to its Board of Directors. She previously served as the Coalition's Youth Prevention Director, and before that as the clinical social worker at A1 Boston Police Station. 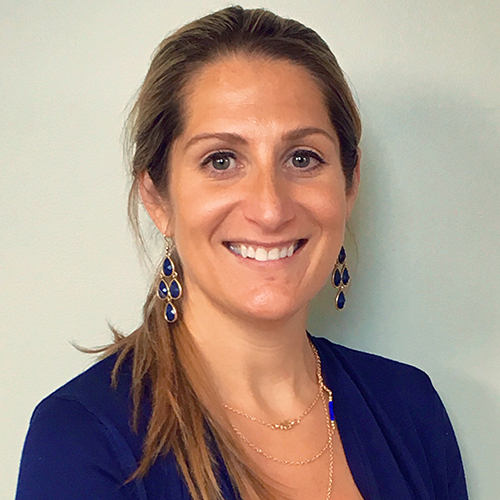 Sarah received her bachelor’s in Social Work from Providence College, her Masters in Social Work from Boston College, and completed a post-graduate clinical certificate program in the relational and multi-contextual treatment of trauma at Simmons College. Phenice oversees the Charlestown Family Support Circle, a program designed to identify and intervene with at-risk youth and their families as well as improve the connection among Charlestown service providers to support local youth and families. 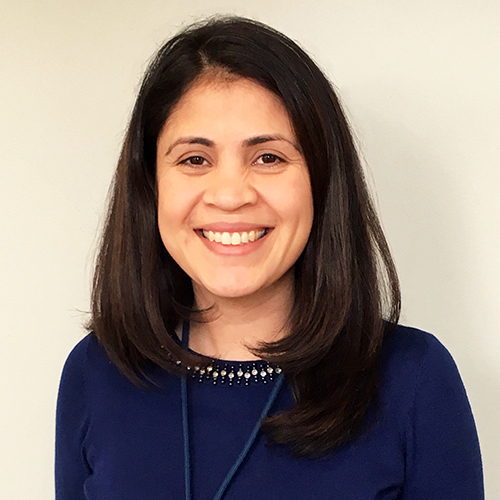 Phenice comes to Charlestown Coalition from Youth Villages-Germaine Lawrence Campus in Arlington, where she was a Clinical Supervisor and Family Clinician working with at risk youth, adolescents, young children and their families. She also worked at the Department of Children and Family Services in Los Angeles, CA. 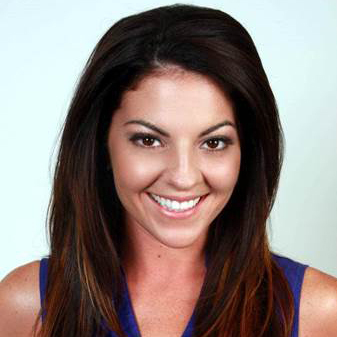 Phenice received her bachelor’s degree in psychology from the University of Massachusetts at Boston and her Masters in Social Work from the University of Southern California. Ginaya Greene Murray is a Charlestown native who has had the pleasure of living, traveling and serving abroad. 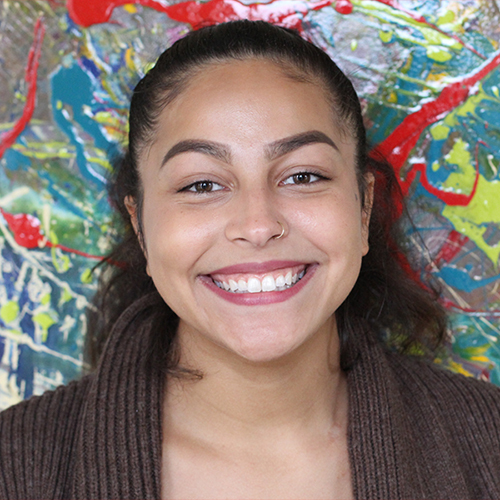 Upon receiving her bachelor’s degree in communication studies from Bridgewater State University, Ginaya moved to California to explore a more culturally diverse environment. She then moved back to Charlestown and became involved in serving less-fortunate communities around Boston. Ginaya lived, served and got married on Oahu, Hawaii, in 2015 and returned once more to Charlestown in 2016. She has volunteered and led numerous mission teams including a trip to Haiti where she was the director of photography. Currently, Ginaya is a member of the First Church in Charlestown where she assists with Kidstown and Youth Nights. Her passion for educating youth and being a mentor is what makes her excited about her role at the Charlestown Coalition. Ginaya’s goal is to be a positive example for the next generation, hoping to better prepare and equip them for life's challenges. Mswati is originally from upstate New York and currently lives in Chelsea with his wife and two sons. He has worked with youth in the Boston area for over 10 years. Mswati would describe himself as being driven and a hardworking person who loves mentoring, motivating and inspiring young people. As an African-American male and the parent of two teenage boys, Mswati understands the many challenges youth face who live in an urban environment. Through education, music, poetry, sports, film, theatre, and even the outdoors, Mswati has been able to expose these kids to a world that many of them had no idea existed or was even accessible. He believes that education is the great equalizer when it comes to lifting one out of poverty, or any situation for that matter and that is his main goal at the Coalition, to educate and empower our youth. Melanie will be working with Phenice as the Social Work Intern for the 2018-2019 year. She will be helping with care coordination with at-risk youth and their families among the Charlestown community. She also looks to provide Spanish speaking services to both young people and their families throughout the year. Melanie completed her bachelor’s degree at Wheelock College in both Social Work and Juvenile Justice. She is continuing her studies at Bridgewater State University for her Master of Social Work. Melanie grew up in Boston and has experience in working with youth programs in the South End and in youth led, adult guided curriculum. She hopes to be able to engage with the community and develop relationships with those within them.